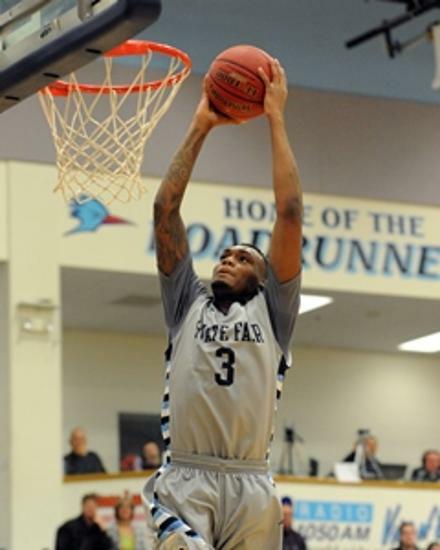 Kedar Edwards, a 6’5 wing, played one season at State Fair College and had an excellent freshman year. He averaged 16.8 points, 7.7 assists and 2.6 assists per game while helping guide State Fair to an NJCAA D1 National Tournament run. After his freshman year, Edwards committed to Florida State and was set to go there. Edwards never ended up at FSU and flew under the radar this year. He is now enrolled in classes at UT Martin and will play there next season. He will have two years of eligibility at UTM. Thaddeus Hall also had an excellent freshman season at Jones County JC and helped guide Jones to an NJCAA D1 National Championship. Hall, a 6’5 small forward, didn’t return to Jones County after his freshman season. He is also sitting out at UT Martin with intentions of playing next season.